In this video from BassApps, we watch a demo of Launch Buttons Plus, an iOS/Android app that acts as a MIDI controller with Ableton Live similar to the Novation Launchpad. While this video features the paid Plus version, there is also a free version of Launch Buttons with less features. Launch Buttons Plus also includes an extension for Apple Watch, enabling 3×3 clip launchers, 3 scene launchers and 4 arrow keys for controlling Live Session view. 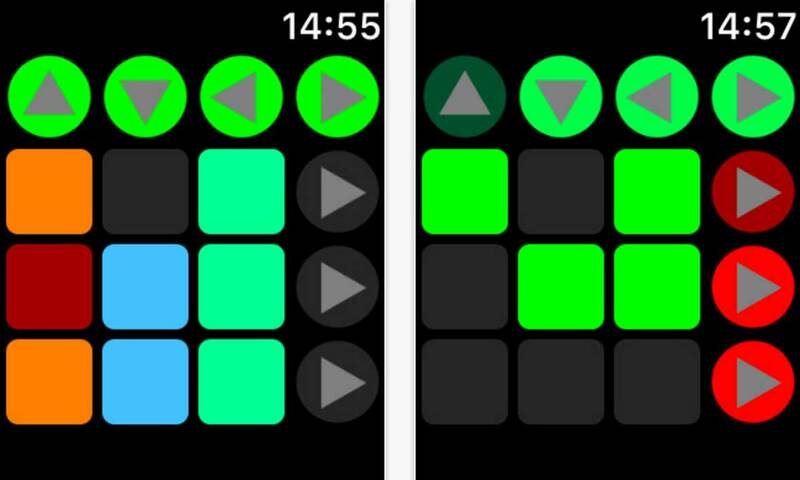 While it would probably be more practical to use the app on a full screen, being able to use the Apple Watch would be a fun little perk to have during a live set. Launch Buttons Plus is available on the App Store for $4.99 USD, and there is a free version available as well.